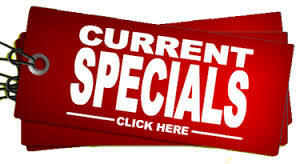 Tired of I-Pad lock ups and poor GPS coverage? 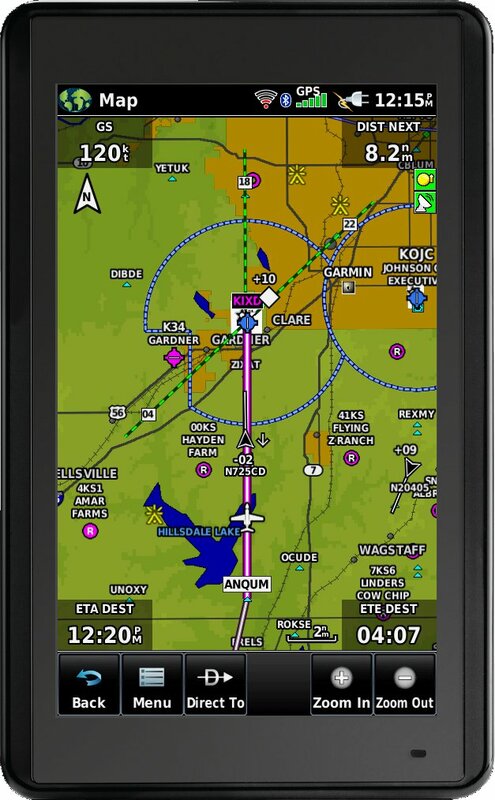 Maybe it's time for a Garmin Aera 660 portable GPS? 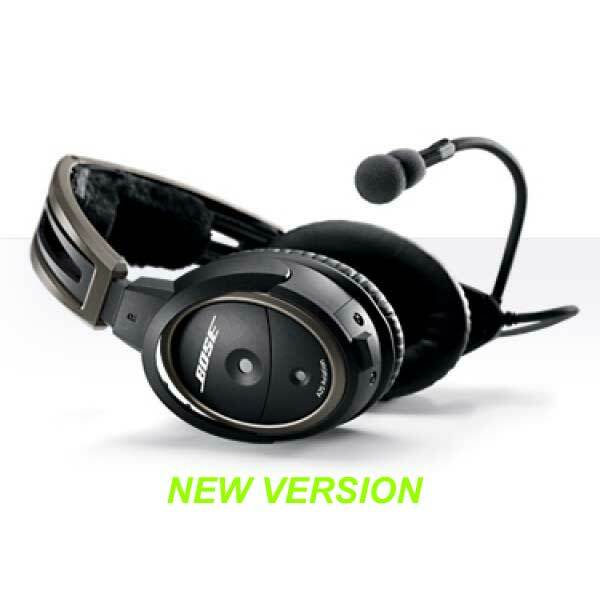 The Bose A20 ANR Headset. Without any doubt, the best ANR headset on the market.